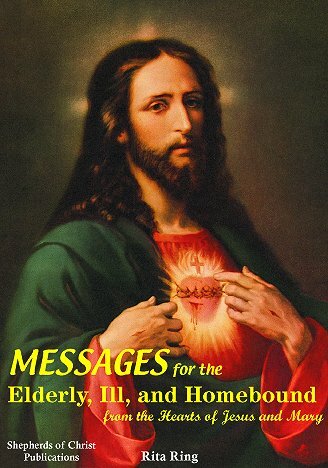 Given by Jesus to His Messenger - Author: Rita Ring. Discerned by Fr. Edward J. Carter S.J. This book is 8 1/2" by 11" and you can open it up and sit it on your lap.